Our experience will keep your lawn and landscape looking its best. We use the latest commercial equipment to provide high-quality service and quick service time. 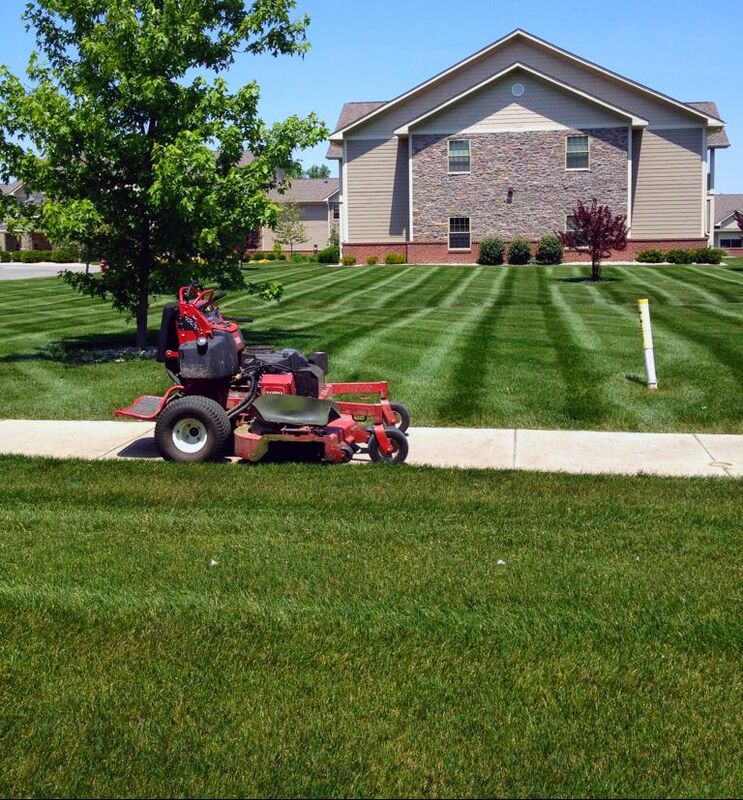 We know what we're doing, and we're dedicated to keeping your landscape in pristine condition. Your satisfaction is our highest priority and your property is second! We all know trees, shrubs and perennials need to be maintained in order to keep their shape and health. We are your local experts for all your trimming and pruning needs. Content copyright 2019. BISMARCKLAWN.COM. All rights reserved.